As I might’ve mentioned a few times here in the blog as well, I was really looking forward to some snow and a white Christmas on our holiday. I didn’t have to wait for long as it started snowing the minute we stepped out of the airport in Helsinki! I finally got access to the professional wedding photos from my second oldest brother’s wedding last August, so thought I’d share them here as well as the photos I’ve shared before weren’t that comprehensive and didn’t really do the wedding justice. 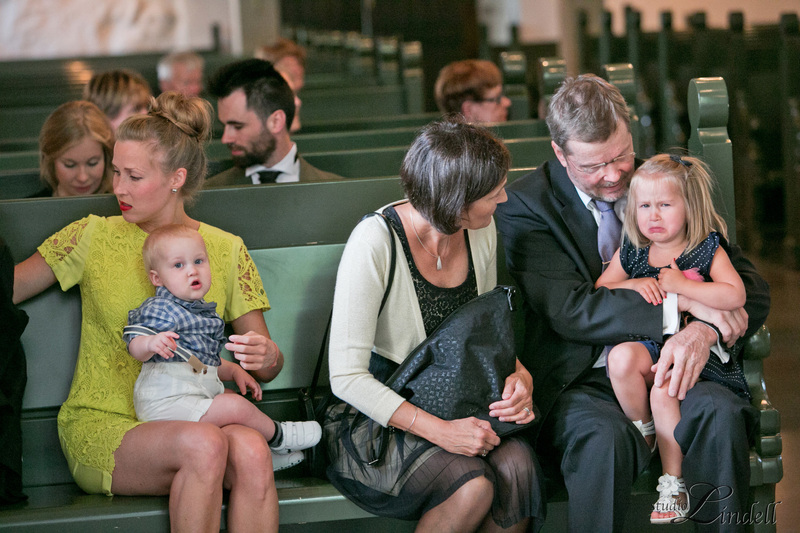 So be prepared for a bunch of photos from a Finnish summer wedding! When the November darkness and rains prevail it’s nice to dig into some summer memories. 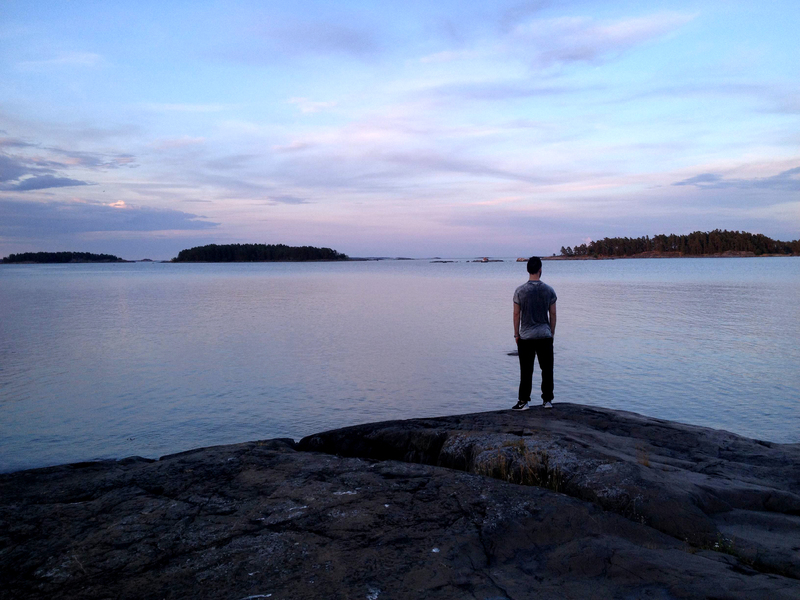 This will be another TBT post, this time from our short stay at a friend’s summer cottage on an island in the beautiful Finnish archipelago. There was a proper 40-day heatwave in Finland last summer, but we arrived literally the day it ended. The weather was still comfortably warm (especially when you compare it to Scottish summer weather…), so we had a lovely sunny stay on the island anyway. Unfortunately I didn’t take many photos, and the ones I took were with my iPhone, so these will have to do! I really want to make sure there are some Finnish vibes in our home, which is the reason I came back with two bags instead of one when I was last visiting…I went through the cupboards in my old flat where my brother and his fiancee are now living, and found some long lost Finnish design friends that I just had to take back with me. Keep reading to see what the new additions in our home are!